There’s been hundreds of Jordan colorways over the years, some good, some bad and some downright ugly. 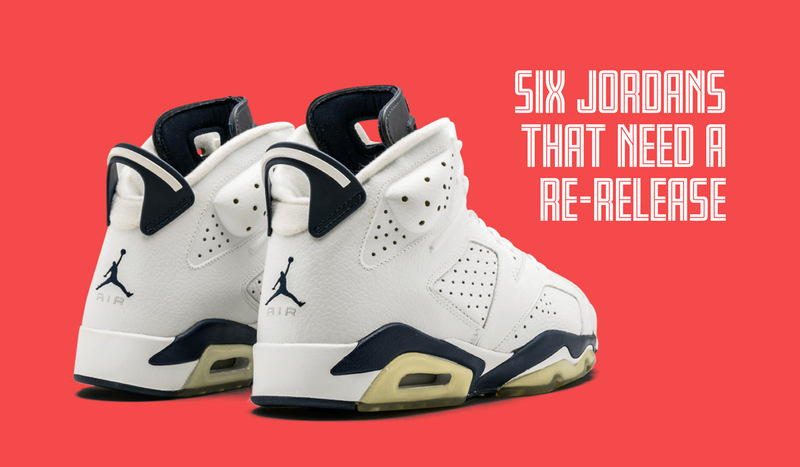 And while a lot of the good ones have had their shot at a re-release there’s still a few bangers from Jordan Brand’s back-catalogue that are yet to get their second rising. 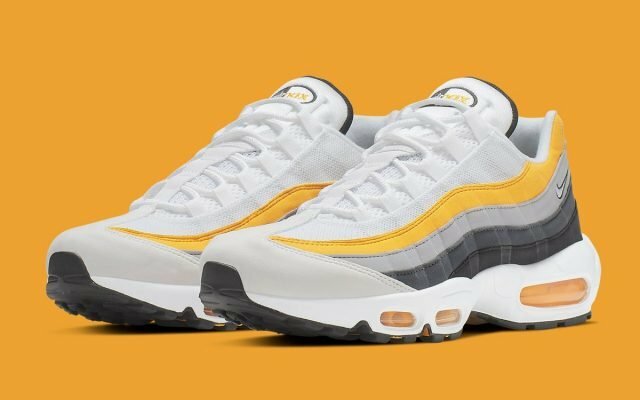 We’ve been over this list a few times in the office, and while there was much debate about the shortlist, we all agreed that the re-release of these five colorways is a must. In the infant stages of Jordan Brand’s venture into non-OG colorways, they played it safe. This “Midnight Navy” colorway of the Air Jordan 6 is simply a slight variation of the original Air Jordan 6 “Sport Blue”, which debuted to a warm reception back in 2000. Since then, the colorway has been on the minds of those who passed up. And 18 years later, the thirst for a retro of these gems has never been bigger. 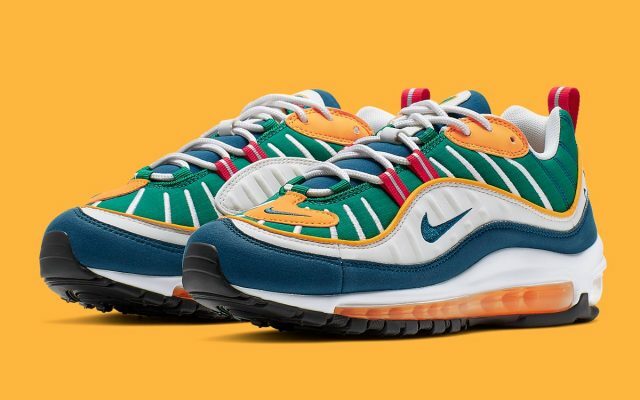 Select sizes are available now on eBay. Not many people love the Jordan 16, but you cannot deny this colorway’s greatness. 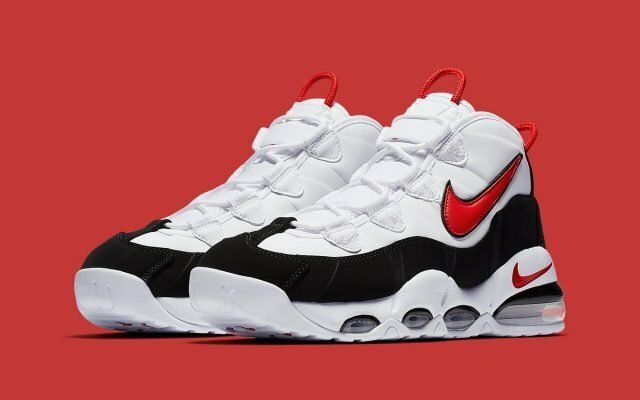 Sneakerheads have been begging for the re-release for almost two decades now. It was, at the time, a truly unique combo in the Air Jordan series. The light graphite was a few shades darker than the average ‘Cool Grey’ we’d come to expect, with the maroon-purple accents greatly deviating from the Fire and Gym Red’s we’d come to expect. No matter what your thoughts are on the Jordan 16, these are simply beautiful. Speaking of maroon shooes, Jordan Brand pulled out a banger to close out 2006, with the release of this luxurious “Burgundy” Air Jordan 5. At the time, these were hyped out of control, and still are. It’s numbers were limited, which make these even more desirable — but we think it’s been long enough now, 12 years too long. 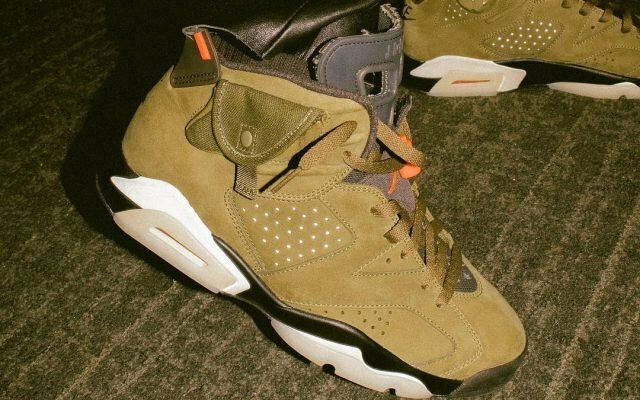 These were rumored to pop back into retail circulation a while back, but to the dissapointment of pretty much everyone, the rumor never came to fruition. 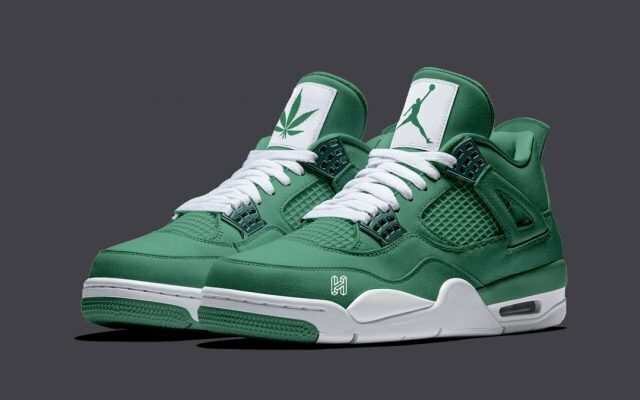 Jordan Brand’s 2006, edition of the Jordan 4 was simplified, versatile and quality, making this one of the best-ever non-OG go-to Jordans in history. If anyone can think back to 2002, you’ll recall that these actually ended up in outlets. Crazy, right? I can assure you, that would never happen on a re-release. We might have to wait a little while longer on that, though, with a high version due to hit stores around All-Star weekend, 2019. I guess that will have to do. Arguably the greatest-ever Air Jordan in history, the “Bred” Jordan 11 also holds the title for the best-ever Christmas sneaker release, when it hit stores circa December 2012. In fact, it’s released around Christmas on every retro (12/15/01, 12/20/08, 12/21/12). This year it’s the Concord, but next year? We’ll have to wait and see.